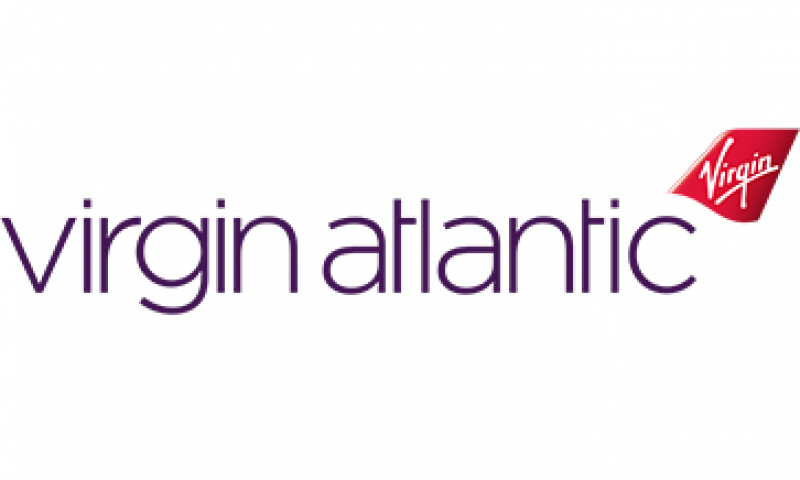 Virgin Atlantic are seeking solutions to improve customer experience for business travellers, customer experience for families & solutions to the excitement back to air travel for leisure passengers. Since Virgin Atlantic was founded in 1984, they've become the UK's second largest carrier, flying from London to many of the world's major cities including New York, Los Angeles, Hong Kong, Delhi and Johannesburg. 1. Solutions that can improve the customer experience for business travellers. 2. Solutions that can improve the customer experience for families. 3. Solutions that can bring the excitement back to air travel for leisure passengers.